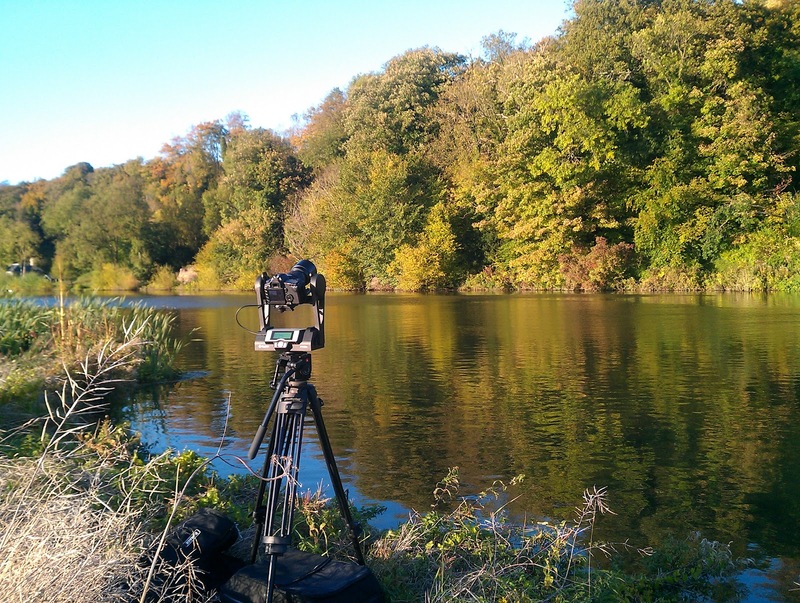 Autumn is one of my favorite times of year so I wanted to get the Gigapan out and capture some of the colours for inclusion in Immense Images . I spotted this bit of river a couple of years ago in perfect conditions but without my camera and have kept going back but never quite getting it right. Every year is different the trees loose their leaves at a different rate and the weather is as unpredictable as ever and then of course you have to be there at the right time. Maybe this year.